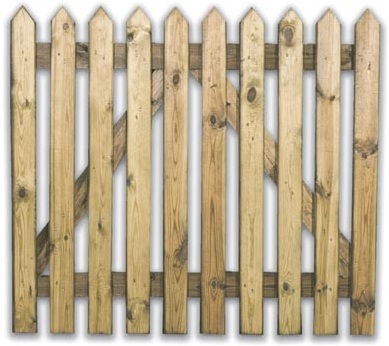 Ready made, easy-to-install palisade picket fence panels ideal for low-level boundary around the front garden and protecting children and pets from hazards such as ponds or swimming pools. 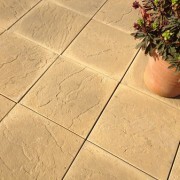 Available in two different finishes; Round top and pointed top pales. 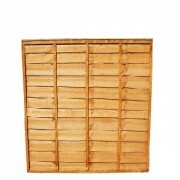 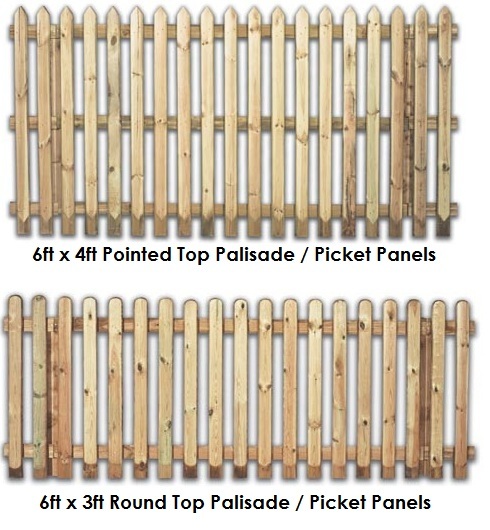 Are you interested in Palisade / Picket Panels & Gates?